Manville Heights Charmer! 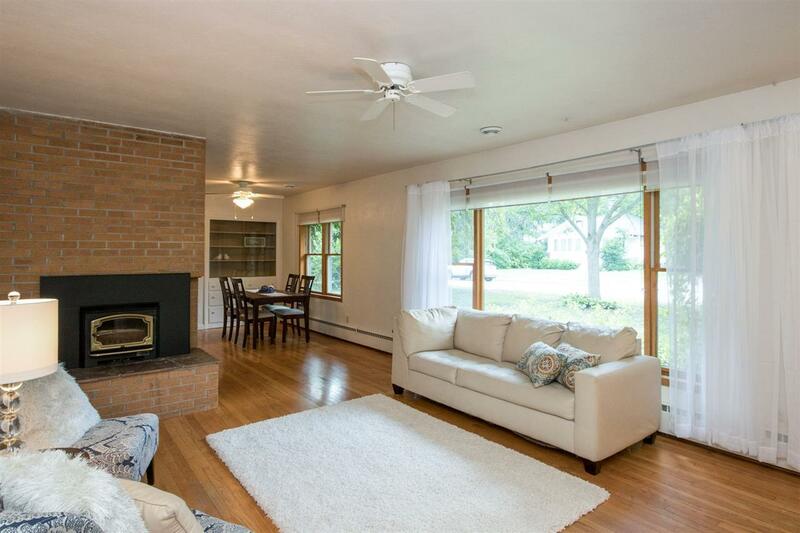 Mid-Century all brick ranch with 4 bedrooms, 2 baths, and classic oak wood floors throughout. Built-in china hutch and bookshelves. Cozy brick wood burning fireplace with efficient insert can take the edge off or heat your entire home. Additional non-conforming bedroom in lower level. Check out the adorable real wood paneled two-car garage with walk-up attic. Surrounded by perennials and fruit trees. Great location! Walking distance to UI Campus, UIHC, City Park, and downtown.